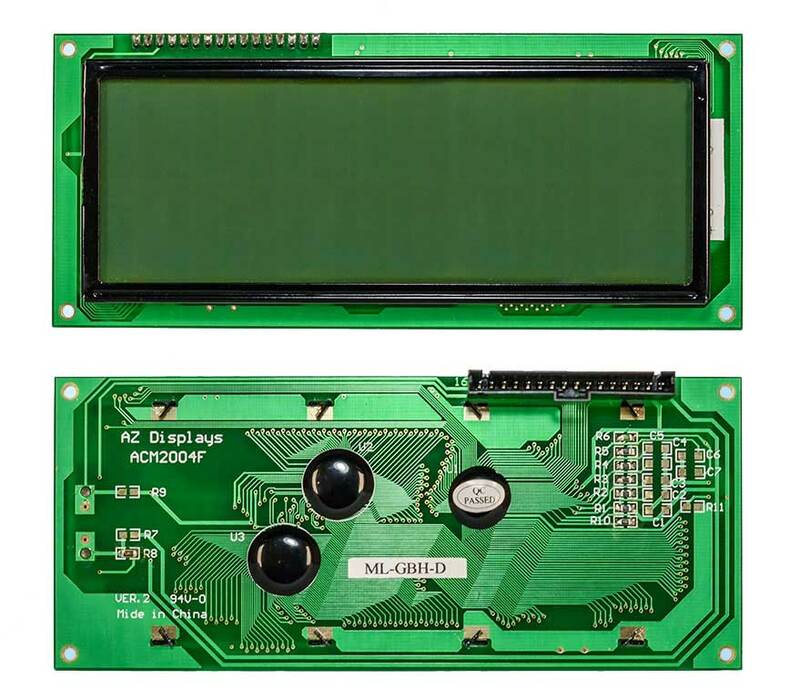 character-lcd-display-module | AZ Displays, Inc.
For regular volume prices involving orders >25 pcs or competitive mass-production pricing, please contact the AZ Displays Sales team. We are temporarily out of stock for this item. Please contact the AZ Displays Sales team for samples and competitive volume prices > 25 pieces.